This property is now under auction terms. The auction will take place on 2/19/2019. The auction includes a pre-sale period, an auction period, and a post-sale period. Seller has the right to (a)to change the date, place, and terms of the sale (b) to remove the property from the market and (c) to sell the property prior to the sale. 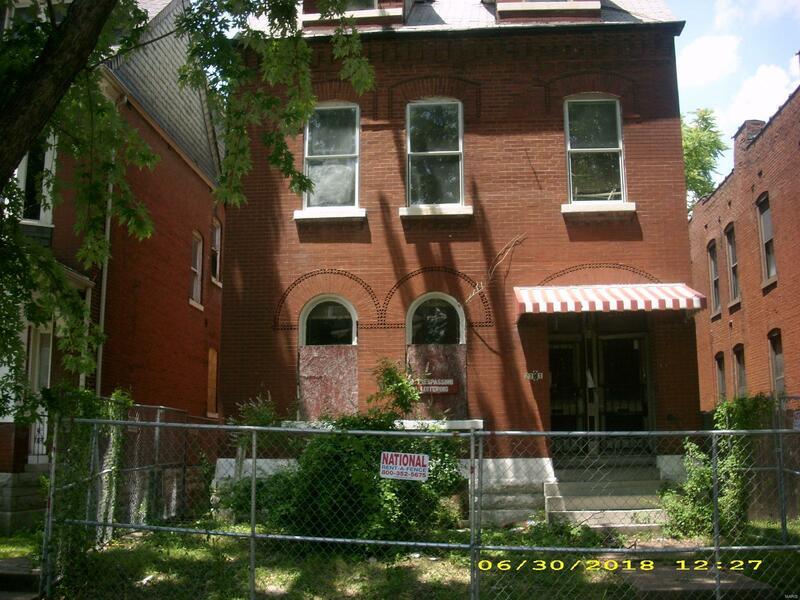 Large brick two family structure in need of major renovation.